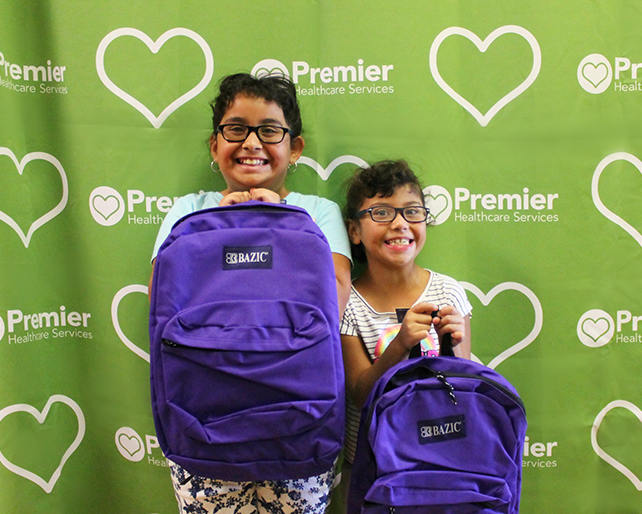 For the third year in a row, Inland Regional Center partnered with Premier Healthcare to host Back to School 2017! IRC Consumers and their families were invited to this fun-filled event designed to get IRC kids ready for the upcoming school year. IRC community partner In-Roads Creative Programs also joined the event this year, hosting the event at their Adult Day Program in Colton. On Saturday, July 15, a team of volunteers from IRC, In-Roads, and Premier, spent the afternoon equipping IRC school (and college) age Consumers and their siblings with bright colored backpacks filled with school supplies. In addition to backpacks and school supplies, guests were treated to yummy snacks and music provided by Consumer Advisory Committee (CAC) President Ryan Nelson aka Rocking DJ Nelson. 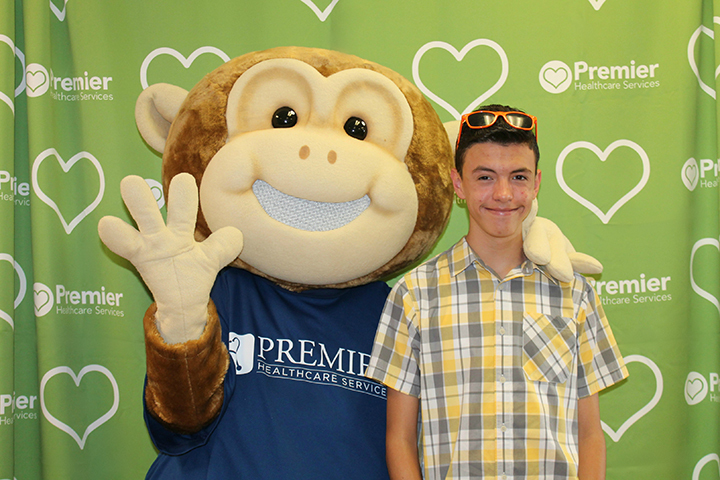 Guests were especially excited shake hands, hug, and have their picture taken with Premier’s mascot Mario the Monkey. Fun fact: Mario the Monkey is played by IRC Consumer and CAC Vice President Amy Lee!  Inland Regional Center would like to thank Premier Healthcare and In-Roads Creative Programs for their commitment to the IRC Community! We’d also like to thank all of the volunteers who spent their Saturday being of service to others. This event was coordinated by IRC Community Engagement team, who provide events and trainings for IRC Consumers, their families, and the community at large. Want to stay in the loop on IRC events? Follow us on Facebook, Instagram, and Twitter. Or subscribe to our community newsletter to receive info straight to your inbox! Just scroll down to the bottom of this page to sign-up.